Fawad Khan is usually playing the hero, whether he is cast as a lead in a role or he is assigned the job of being the brand ambassador for a product. 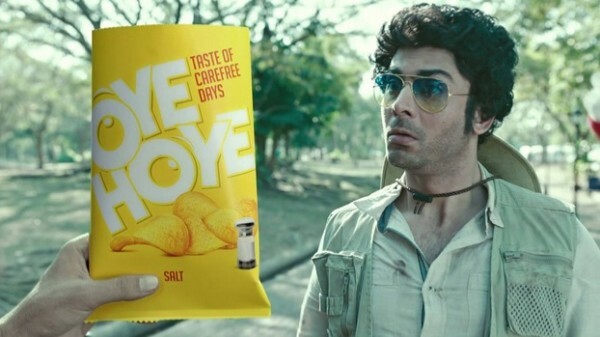 Fawad Khan has been seen in many Pakistani commercials lately. He played the ideal husband in one commercial and the prince charming in the other one. Fawad Khan has played these roles many times on screen but this time in his new advertisement he is seen in a different avatar. He is generally popular in his friends as a very jolly person and in this commercial he is seen playing the role of a person who is silly and funny. 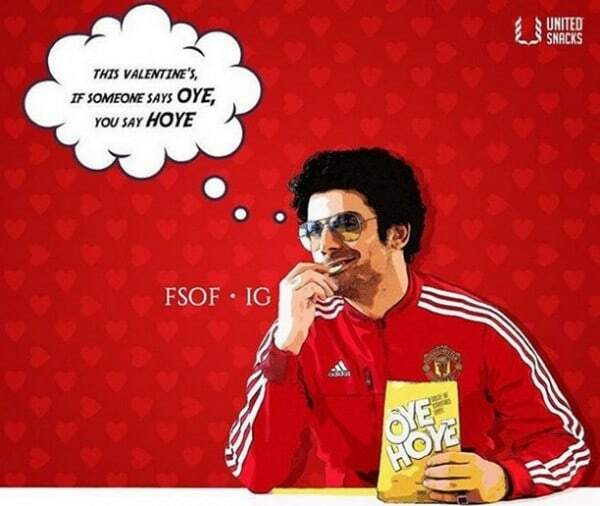 Oye Hoye is the latest brand of crisps who have been advertising their product everywhere lately. It is a pack of crisps that is seen as a big threat to major companies because of its taste. Fawad Khan has always promoted only those brand in which he has great faith so it is once again good to see him endorsing a product which is a quality product.